Go back to the HCG Diet Phase 3 Summary (Part 1 of 4). Like we said, this phase of the HCG Diet is broken into two sections. The "1st 3 Weeks of HCG Maintenance" & the "2nd 3 Weeks of HCG Maintenance." We are going to explain the difference between each part. During the 1st 3 weeks of HCG Maintenance you should not eat anything that is considered a sugar or starch. No sugars mean avoiding table sugar, sweet fruits, ice cream, candy, desserts, etc. No starches mean avoiding bread, potatoes, pasta, cereal, oatmeal, etc. Phase 3 of the HCG Diet is important because you are re-training your body how to handle foods and how to maintain your weight loss from Phase 2 of the HCG Diet. If you cheat during HCG Maintenance, you may mess up all the hard work you endured on Phase 2. Believe me, you don’t want to do that. 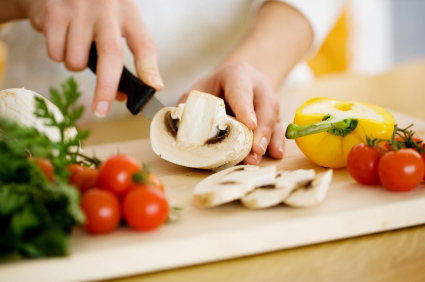 Most food plans for HCG Phase 3 consist of high-protein foods, veggies, dairy products, and low-sugar fruits. Protein is a very important part of HCG Maintenance as it helps keep your weight low. 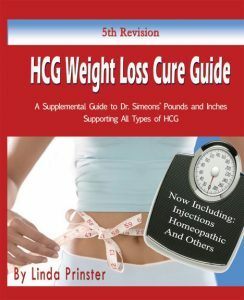 The HCG Weight Loss Cure Guide will help you better understand HCG Phase 3 and includes a very helpful, extensive HCG Phase 3 food list. This food list has a chart of thousands of food items, the chart lists whether the food items are allowed, cautioned, or unallowed on each phase of the HCG Diet. We recommend you buy this amazing book to ensure you are doing HCG Phase 3 right! You'll be glad you did! Continue on the HCG Diet Phase 3 Summary (Part 3 of 4).